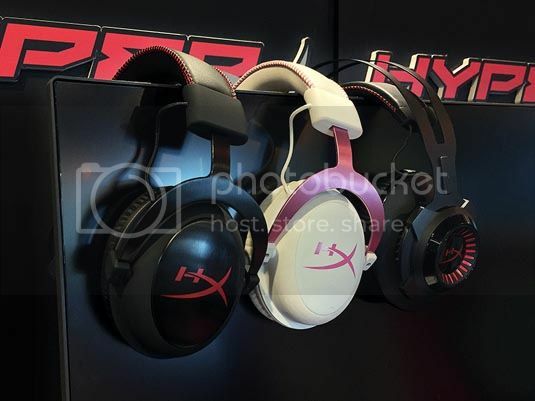 HyperX, a division of Kingston Technology Company, Inc., the independent world leader in memory products, today announced it has surpassed the 1-million sales mark for its award-winning line of Gaming Headsets. HyperX achieved the feat in just two years as the first HyperX Cloud Gaming Headset shipped in April 2014. HyperX Cloud Gaming Headsets are now available in over 10,000 stores and 80 countries across six continents. In the two years since the original Cloud launched, HyperX has expanded its headset offerings to over 10 products, with more anticipated later this year. The HyperX Cloud range of headsets has won many accolades and awards including numerous ‘editor’s choice’ and ‘best gaming headset’ awards. It is the preferred gaming headset for many championship eSports teams around the world. In June, the company began shipping HyperX CloudX, the company’s first official licensed headset for Xbox One. It was quickly followed up with an announcement for HyperX CloudX Revolver Gears of War, shipping this September, in conjunction with the highly anticipated Gears of War 4 debuting this fall. 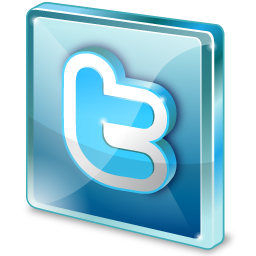 For more information about the product(s), please visit the Kingston HyperX website (click here).